We drive to you in order to make dent repair fast and easy. ColorCraft Pros have been providing expert paintless dent removal in the River Region for over 20 years. 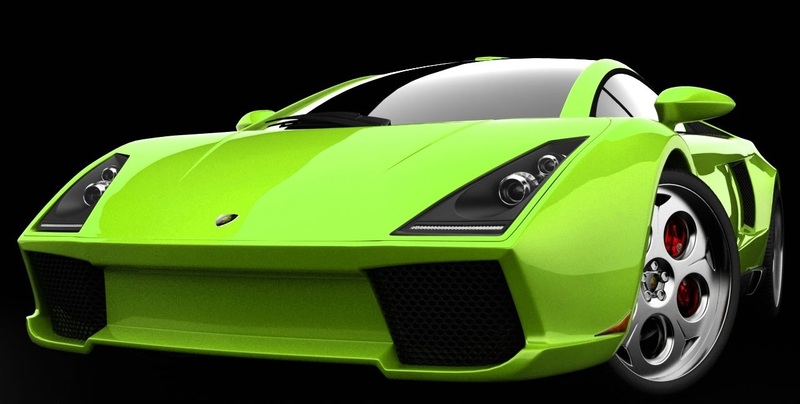 Our services include paintless dent repair, bumper repair and headlight restoration. All of our work is guaranteed for as long as you own your vehicle. Schedule us to come to your home or work and complete your vehicle repair. Most projects can be completed 2-3 hours and will have your car, truck or SUV looking like new! 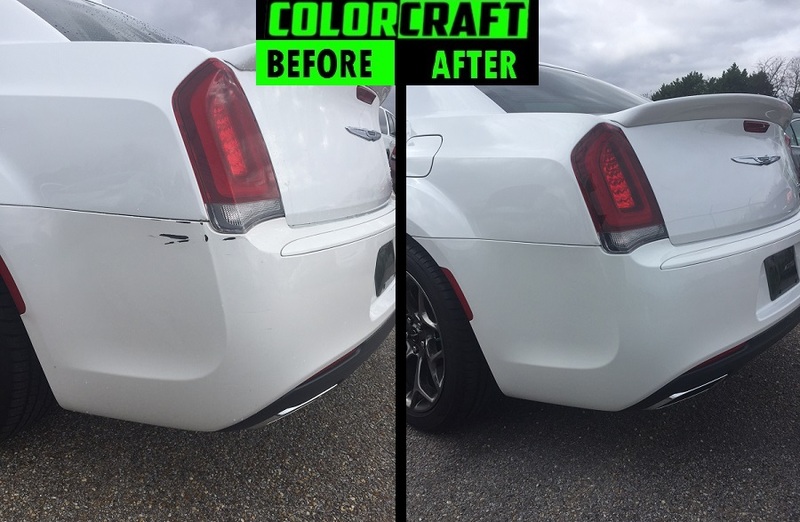 ColorCraft Pros are paintless dent repair (PDR) experts. We can fix many types of dents – large to small, without grinding, painting, or replacing your vehicle’s original parts. Avoid the costly repairs associated with bumper replacement. Call the experts to repair your bumper at a fraction of the cost of a bumper replacement. Make your headlights look brand new while increasing light output by up to 70 percent. Our headlight restoration can be done quickly but lasts a long time.